One of the main selling points of the Moto X when it debuted was that the phone was completely made in America. 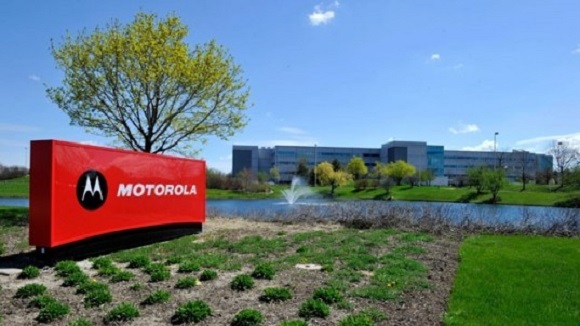 Motorola, in anticipation of the upcoming phone, created a plant in Texas for the purpose of manufacturing its flagship smartphone. Well operations in the plant have dropped dramatically; at one point the facility was humming with 4,000 employees, and it now only houses 700 worker bees. Motorola’s philosophy behind assembling the phone on US soil was that the company would save money on shipping costs and send out their devices to consumers faster. It worked, in theory for a while. They were managing to produce 100K Moto Xs every week, which in turn, helped them to price the device more aggressively. However, it seems like it wasn’t enough to keep the manufacturing within the US. Another factor could be Lenovo’s acquisition of Motorola. Lenovo is a Chinese-based company, after all, so it may not be a coincidence that the Texas plant will be shut down at the end of this year. But none of their top tier devices is made outside Korea. Cheaper devices maybe, but never the eye catching ones.